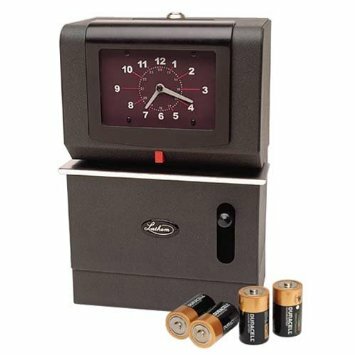 Easy to use Inserting a document into one of these heavy-duty time stamps activates the sturdy automatic print mechanism, allowing convenient one-handed operation. Precision typewheels deliver a sharp clean imprint and can penetrate multiple copies. 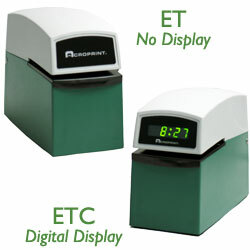 These stamps provide an efficient, cost-effective way to register year, month, date and time on important documents such as incoming mail, purchase orders and shipping/receiving documents. Built to last The E-series stamps' heavy-duty construction withstands harsh environments and hundreds of print registrations per day. 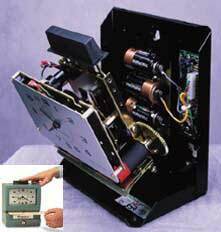 All units are rust and corrosion resistant and are made in the USA.